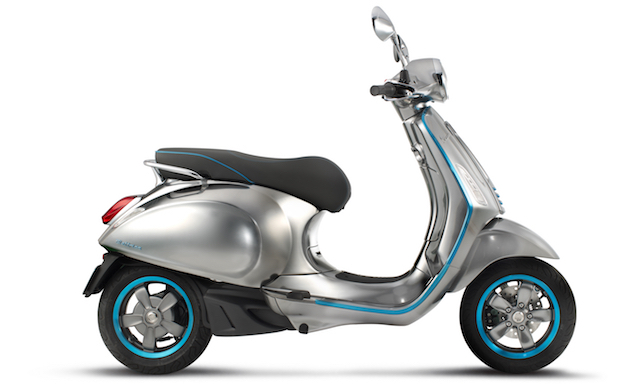 Currently, the Vespa Elettrica is in project phase, but mother company Piaggio says production and sales of the Vespa Elettrica will begin in the second half of 2017, perhaps as a 2018 model. 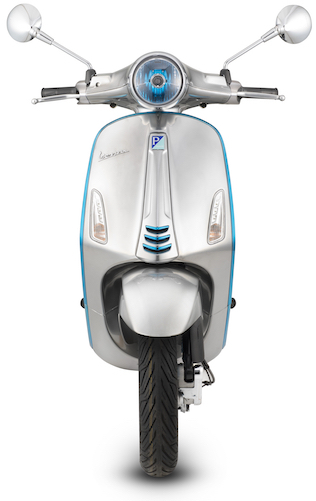 Piaggio supplied no technical information but eluded to the grandness of the Vespa Elettrica project. See highlights of the press release below. Get price quotes for Vespa from local motorcycle dealers.